In order to review this book, I read it all the way through in a single morning rather than one page a day throughout Lent. However, its insightful comments make it a perfect daily devotional, and I found myself stopping to ponder many of Sheila Deeth’s commentaries…all of which follow a Biblical story. 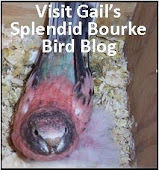 Her excellent writing skills help her convey creditable messages, and enable her to say so much in so few words. The Bible narratives are quickly recognizable and presented in descriptive ways that will have you creating mental pictures of each of them as they provide you with new insights. 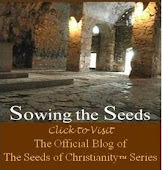 Ms. Deeth’s present-day observations after each Biblical focus, carefully link them to the reality of modern day-to-day life. 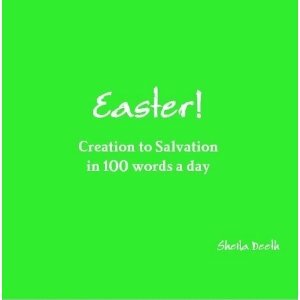 Brief and to the point, I highly recommend you take Shiela Deeth’s spiritual journey through “Easter! Creation to Salvation in 100 words a day.” She has a special way with words, and I found myself easily relating to her childhood memories and to the questions she raises about where the focus of our faith ought to be. Each page also carries an appropriate, attractive illustration. Lent has just begun, and there’s still time to participate in this thought provoking daily devotional. 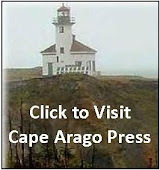 For a terrific value, check out the eBook.